Great value! 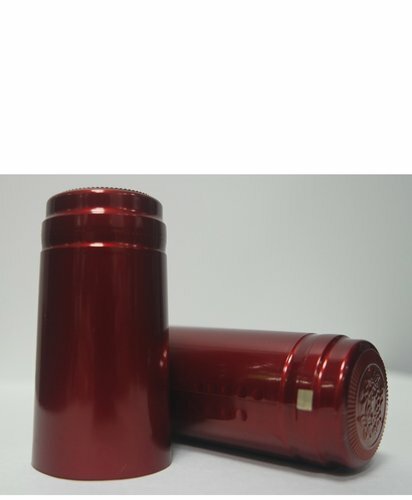 Chinese Red (a glossy deep red metallic look) 30x60 PVC capsule for cork finish bottle. Grape and leaf design on top with gold teartab. We are clearing them out! BONUS - extra 5% off when purchasing the entire box! Contact our friendly Customer Service team at 315-539-3922 today (or email contactus@waterloocontainer.com) to get in on the savings! « Find similar items here!